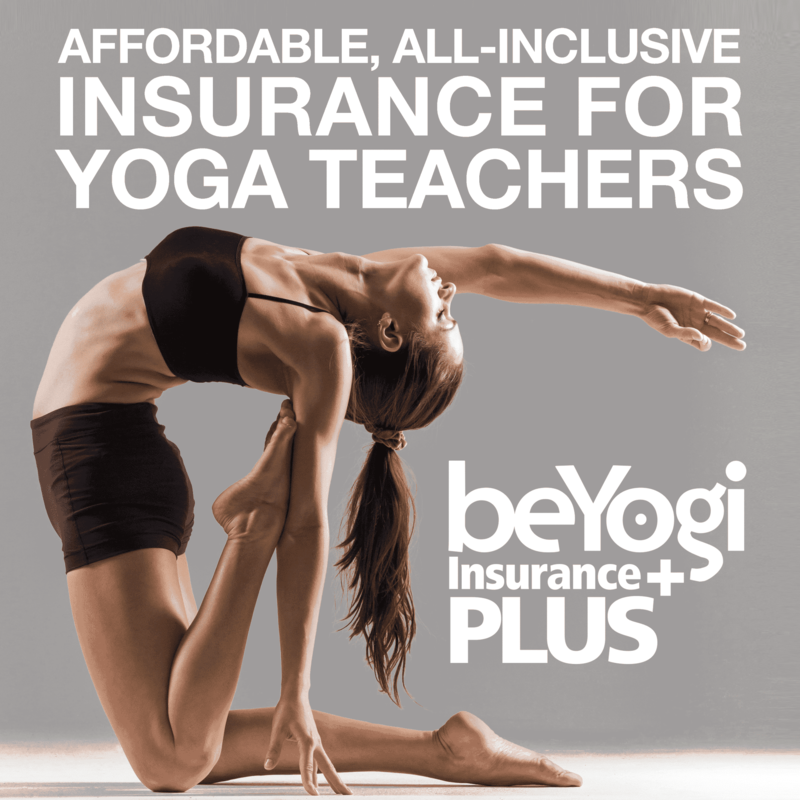 Knowing how to set your drishti is an important technique for staying aware in a world of many distractions that you experience on a daily basis. 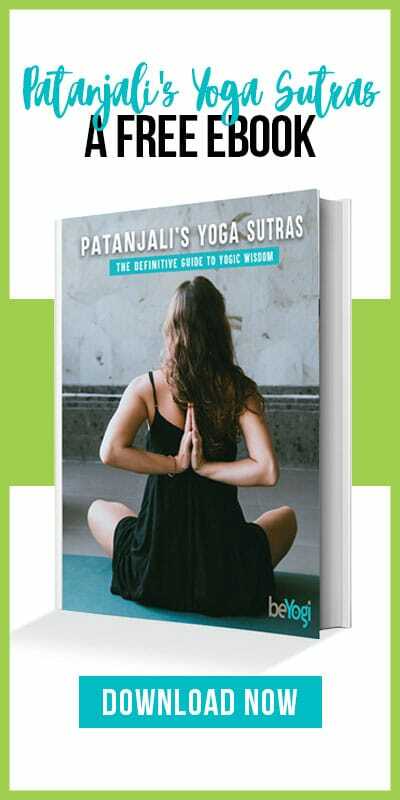 Based on the teachings of Paramhansa Yogananda by his disciple, Ananda is rooted in the belief of leaving everything behind except for the present. 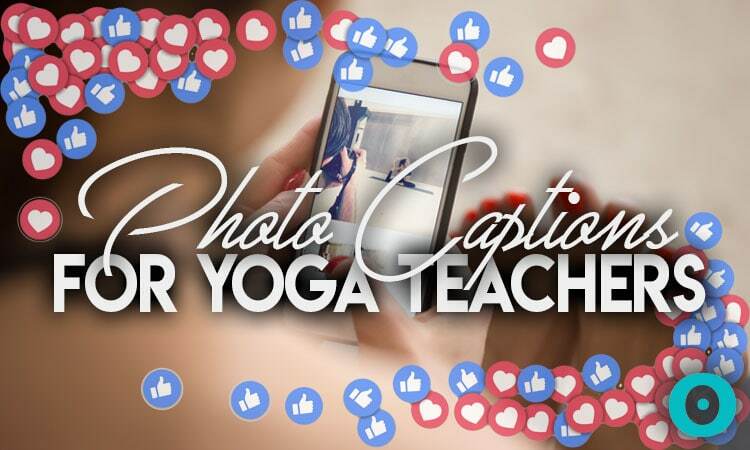 Get inspired and have a laugh with these Instagram captions every yoga teacher can relate to! 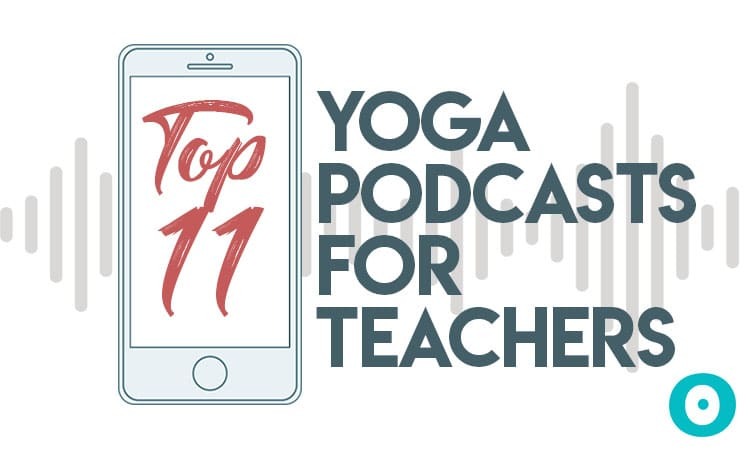 Get your daily dose of inspiration, and education—here are 11 yoga podcasts for teachers and students that you will be sure to love. 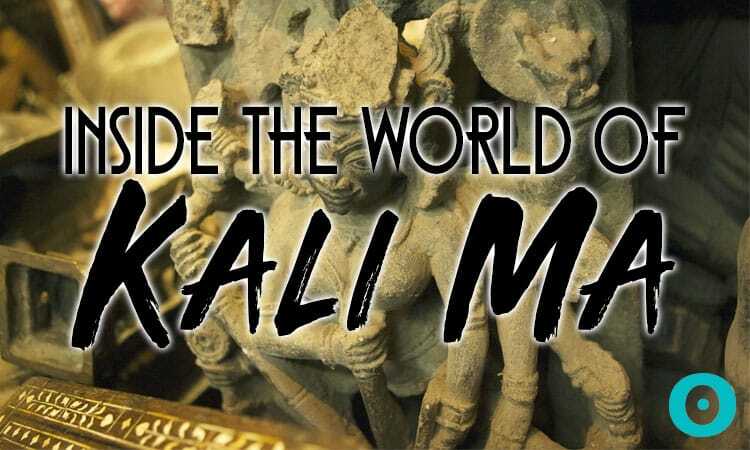 Kali Ma, the Divine Mother, the Dark Mother, the Terrible Mother. She is the Hindu goddess of time, creation, preservation, and destruction. 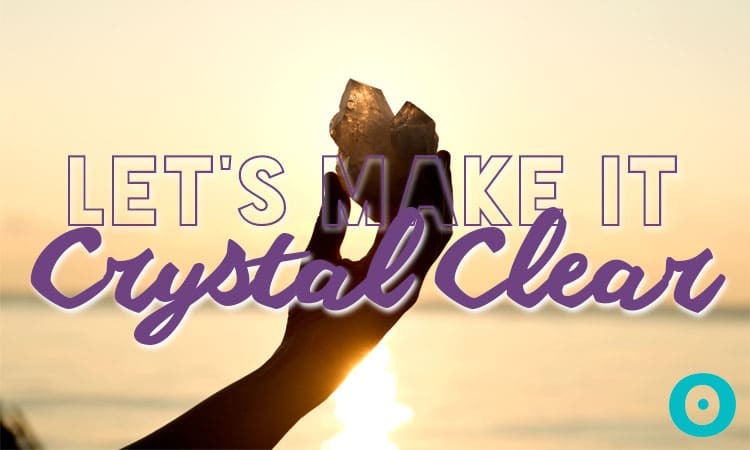 Tantric Yoga is about reaching a healthy balance: recognizing the journey of your spirit, through the human experience, while becoming the person that you were meant to be. 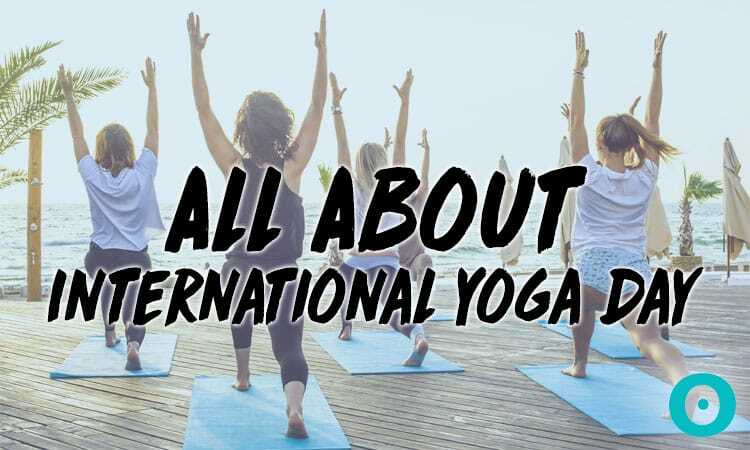 Whether or not you have participated in International Day of Yoga or are just learning about it—you probably have a few questions about this special day, this guide is here to help.